I’ve been asked to review Redex. I must admit that prior to this, I’d seen it around, but never looked at what it does, nor if it works, so thought it would be great to run a three month trial on the product and report back my unbiased findings. I’ll be testing the following products on my beloved Lancia Flavia Coupe 2000. So we started with Petrol Redex Advance Fuel System Clean Up.  This claims to fight the five effects of engine deposits in one pour and go solution. To be used every 3000 miles. The starting point for the Lancia was to establish what the current MPG was prior to any of Redex’s products were used. I am yet to measure this, as like most classic car enthusiasts I need to drive the car more, and the other parts of life have a say (work, family, relaxing, etc, etc.). Interestingly Motorsport Magazine in their road test in 1970 stated with the “12-gallon fuel tank. We went 302 miles on a tankful… the consumption was 24.0 m.p.g., part of this test being conducted on Pure 4-star”. I’ll let you know, 1. how much fuel (unleaded) I can fit into the car, and 2. what the m.p.g. is at the beginning and the end of the test. First off I am to pour in the Petrol Redex Advance Fuel System Clean Up, then with every fill thereafter use a bottle of Redex Petrol One Shot. What do do others say about Redex? Amazon reviews average out at 3.9/5 and 58% of reviews give 5/5. Pretty good I’d say. 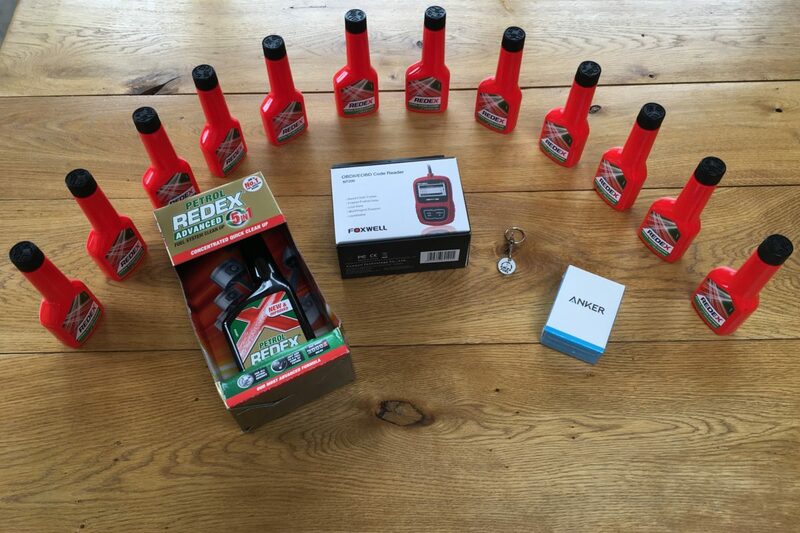 Automotiveblog.co.uk also gave the products a thumbs up in its product review, “Product review: Redex ‘Petrol System Cleaner”. Last of all 5th Gear did a test (below), in which they stated that in just from using the system cleaner. Step 1 they improved their subject vehicles horsepower by 6. A good start, and surely the older the car the more engine deposits there will be, so one could assume greater results/ benefits. Lastly, another point of view that we came across from Auto Express: fuel additives are waste money. One thought on "Redex: Does it work? A review over 3 months." For a tried and tested product that costs less than a gallon of fuel, Redex fuel treatments make a lot of sense. Not all of us can afford or bother to use the premium 99ron fuels, so a bottle of either petrol or diesel redex could be a worthy investment.